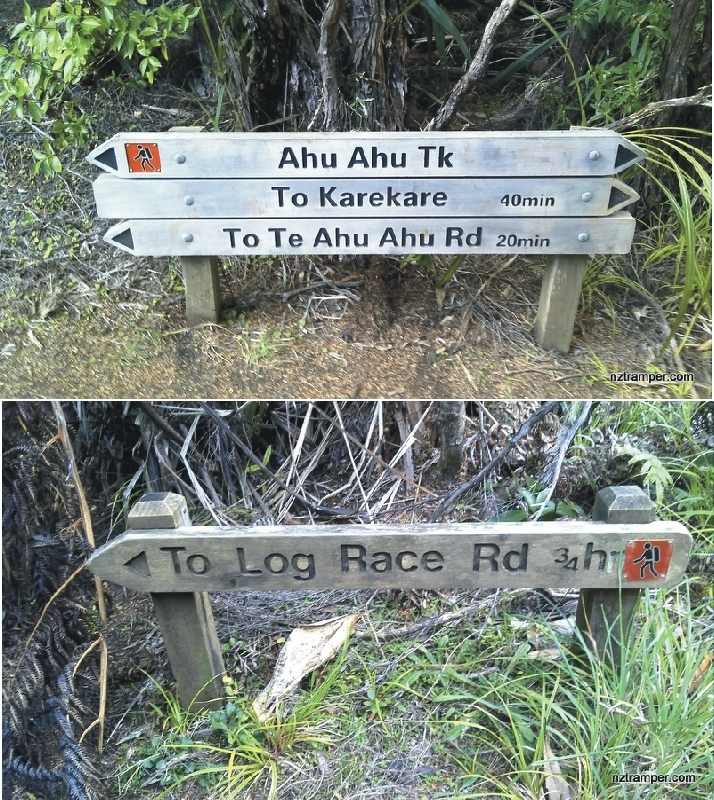 Trails: Karekare Main car park – Karekare Road 100m – Watchmans Road 300m – Comans Track – Ahu Ahu Tack 100m – Mercer Bay Loop Walk – Te Ahua Point – Down hill to Mercer Bay beach – beach walk to Farley Point – Karekare beach – Karekare Main car park. 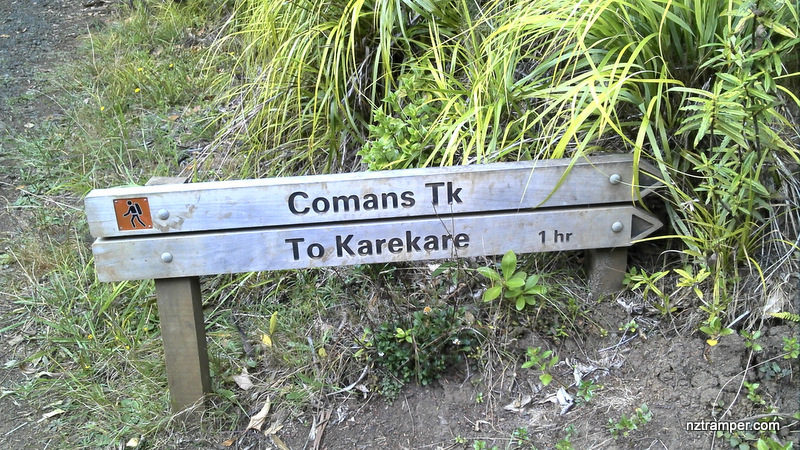 Caution: Experienced tramper only! Not recommended in winter or any wet weather and must be low tide. Do NOT try if you have acrophobia, or not good on rock climbing and swimming. 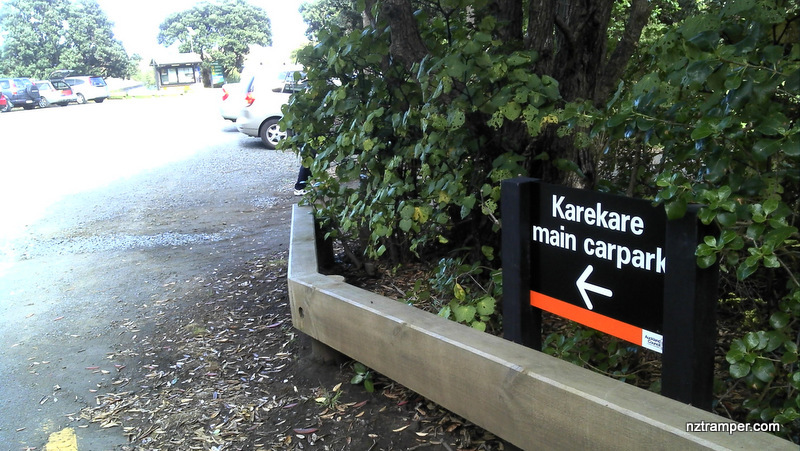 Car Park: Karekare Main Carpark for more than 20 cars. 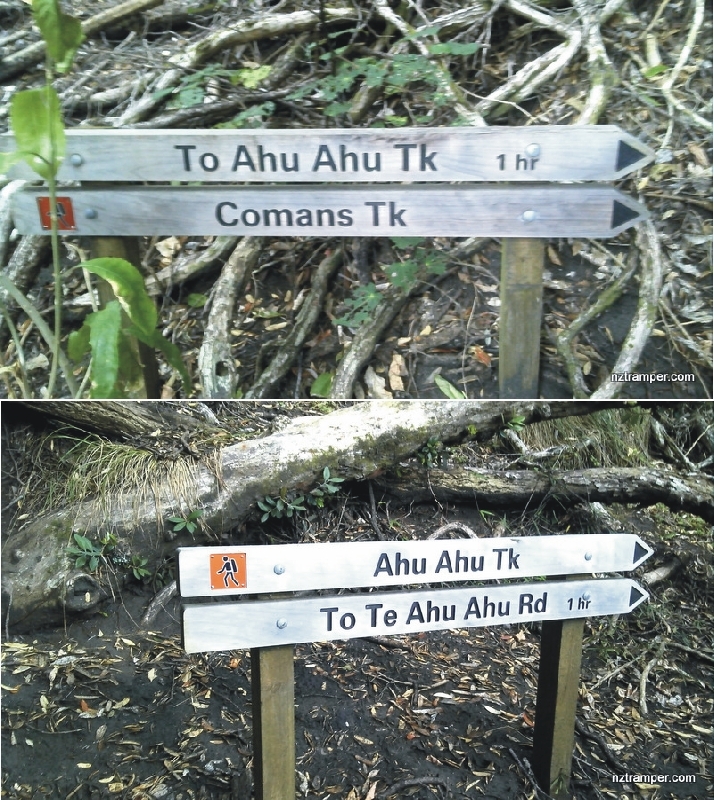 Set “-36.98621,174.47924” in your GPS. 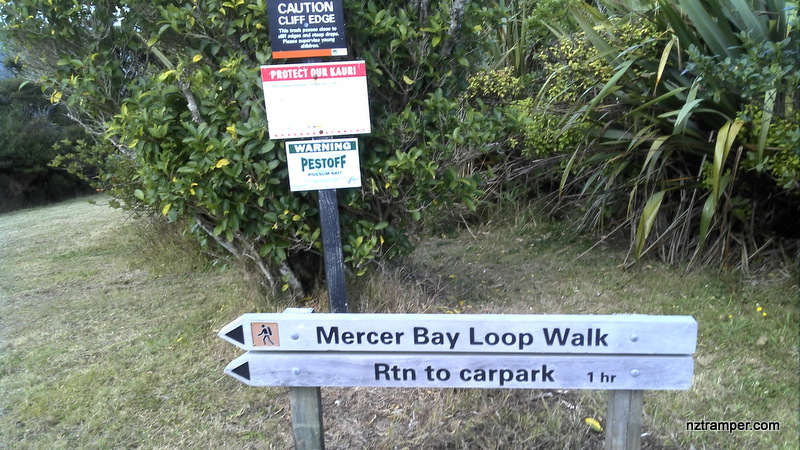 It’s bout 1 hour drive from Auckland city center. 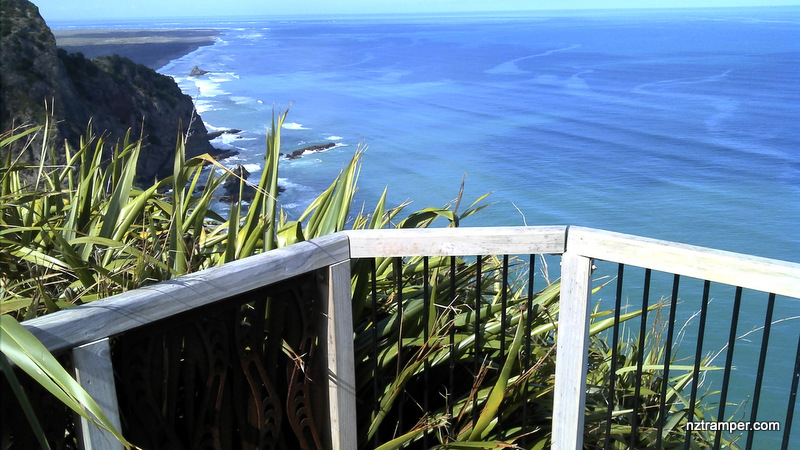 Weather: Check Waitakere Weather before you go. The “Total Time” is my time in March which includes morning tea time and lunch time. That day was fine and the track was good. 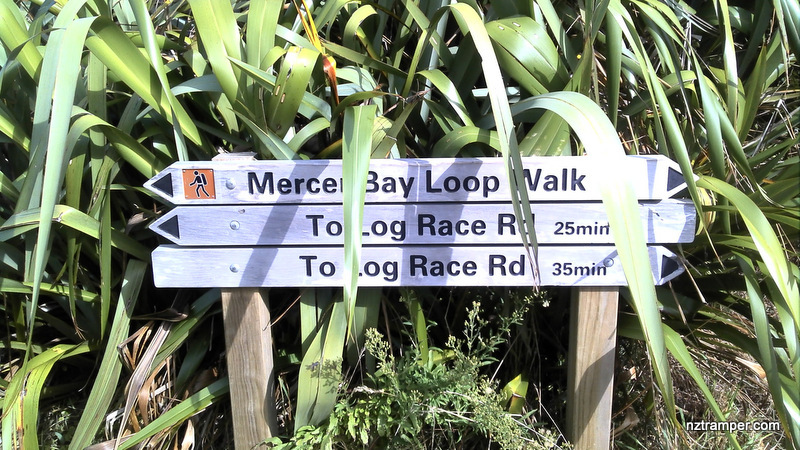 If you slow down to average 2.5 km/h plus 75 min stop then the total time will be around 5 hrs. Click this photo below to see more amazing photos about this track!